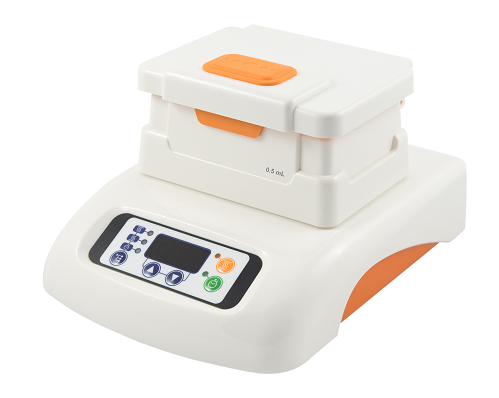 Maximise lab space and flexibility with our compact programmable dry block heater, Flexi-therm. 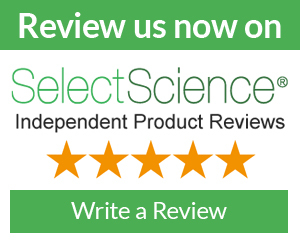 When coupled with our range of intelligent, intuitive and interchangeable Heated Modules, the Flexi-therm provides highly accurate, repeatable sample heating for a range of laboratory consumables including microplates and various tube formats. The Flexi-therm combines superb temperature control and temperature homogeneity with high quality design and versatility, and is ideal for sample preparation and incubation. Maintaining accurate sample temperature after mixing with the Ther-mix.